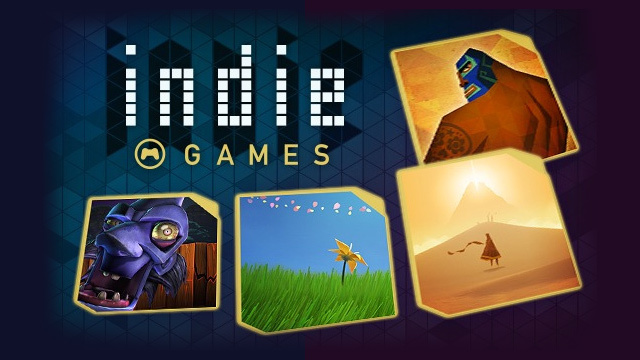 For those that aren’t really into indie games, you’re missing out. I’ve been playing the recently released Bike Mayhem 2 on Xbox One. Now having never played the first one, I had no idea what to expect. I had way more fun than I thought I would with a game that’s so simple, yet so entertaining. So what makes it so addicting? Find out in my review of Bike Mayhem 2. 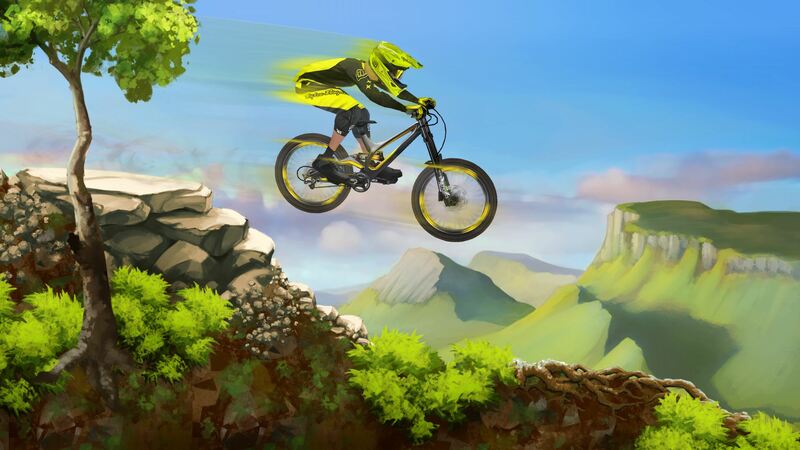 For those of you who aren’t familiar with either of Goldmark Studio’s games in the Bike Mayhem series, it’s simply a game where you’re on a mountain bike and you try either racing down the hill or getting a high score from tricks all while trying not to crash. Easier said than done, I crashed quite a bit at the beginning while learning the game, and the controls. First off, I’d like to talk about the visuals in this game. They’re amazing, the background art easily transports you to these outdoor locations. I was really impressed with the art and detail that went into this game,everything from the colors to the dirt clouds you leave behind you. Plus, I loved watching the rag doll effects whenever I crashed. Next, the music and the sounds. The music you hear mostly in the menus, and it’s very upbeat and instantly gets you pumped to play. The sound effects were also really well done. Now I was using a gaming headset which made it so I’d hear sounds other players probably wouldn’t through their tv. My favorite sounds were the background sounds that just helped to immerse you in their outdoor reality. Now let’s talk about the controls, they were actually very intuitive and easy to use. Especially after you get used to them, you find yourself using different combinations of buttons just to get a little bit more air to score more points. The game has 3 modes of play: Single Player, Online Multiplayer, and a place to create your own maps. In single player each track has either a time or score objective that you’re trying to get so that you can get up to 3 stars. (I’m a perfectionist, so while playing I made sure to get 3 stars on each level that I played before moving on) I felt that by aiming for the 3 stars really added some much needed difficulty to push your time or your scores. And the game will let you know what your goals are to reach each star. In Online Multiplayer, you can challenge a friend or a complete stranger that you get paired with over Xbox Live. And you getting 3 tries to see to see who can get down the hill the fastest or the highest score. The nicest part about it, is that if you finish your race in the first try, you don’t have to wait for your opponent. You can move on to the next game and you will see the results once the other player from the first game has finished. And then there’s the Create a Map feature. I played around with this a little bit, and it wasn’t as intuitive as I felt the majority of the rest of the game and controls were. But nonetheless, it was fun to create my own map and play on it instantly after completing it. One thing that stuck out to me in the game, was the customization to both the character and the bike itself. The character customization appeared to be just a visual customization. But the bike was a whole other story, you can customize multiple things that would make it have more acceleration or better strength for long falls, or even for easier tricks. I personally enjoyed the tricks and combos that I could perform. The maps themselves varied in difficulty not just in the goals of either time or score, but in the way they were each designed. Some maps you had to take it a little slower due to the number of obstacles and short distance between jumps, and others that gave you plenty of room to build up speed before a big jump for a chance to get higher scores. Overall, I was really pleased with the incredible detail that was put into a game that otherwise very easily been something you’d get bored with rather quickly. I got really addicted to this game from the first time I played it. With all the unlockable maps and gear, this game has a lot to offer for players to be rewarded with. But don’t just take my word for it, head over to Xbox Live and see for yourself, whether you decide to buy it for $6.99 or just to play the free trial that’s available now. And let me know in the comments below what you think! 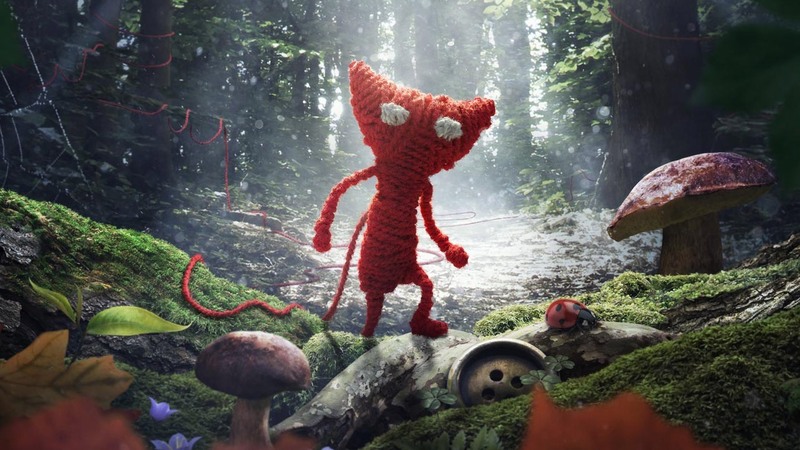 Indie Games Are Going In The Wrong Direction, And Here’s Why.